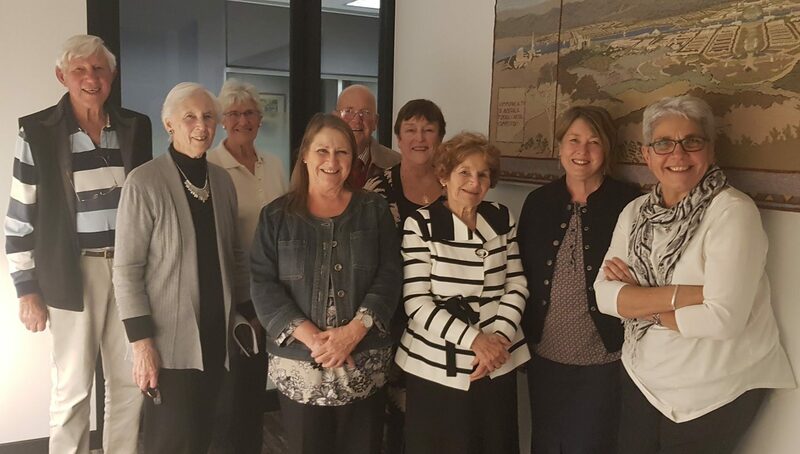 The Annual General Meeting (AGM) for the Friends of Old Parliament House Rose Gardens (FOPHRG) is held around May each year. Committee meetings are held at least very two months and members are encouraged to add items to the agenda. Committee meetings and the AGM are usually held in the Griffin Room, ground floor of the National Capital Authority (NCA), Treasury Building, Ground Floor D Block, King Edward Terrace, Parkes ACT (see map). The committee appreciates the support provided by the NCA and particularly the NCA's Volunteer Programs Coordinator.